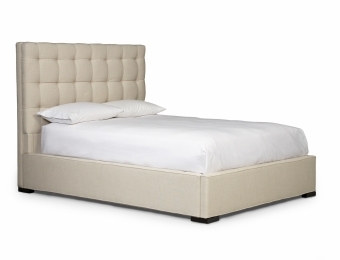 It may boast a modern, simplistic square shape, but there’s nothing square about the Soraya. 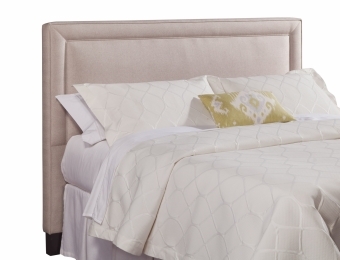 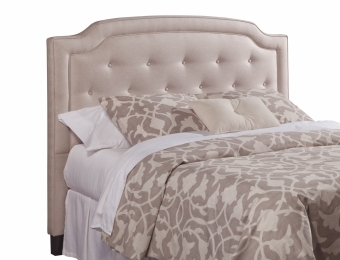 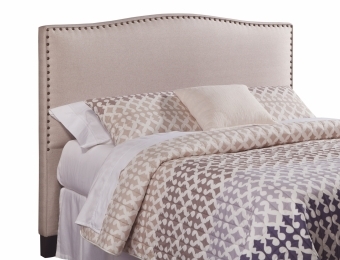 Understated and quietly chic, the Soraya’s button-tufted headboard perfectly complements a variety of styles. 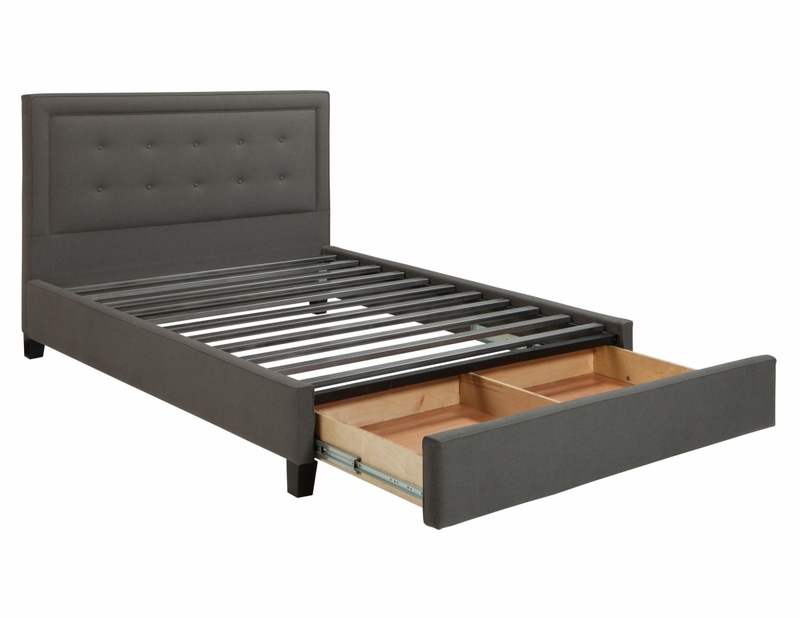 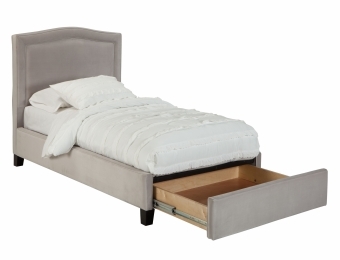 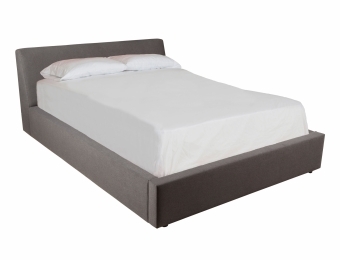 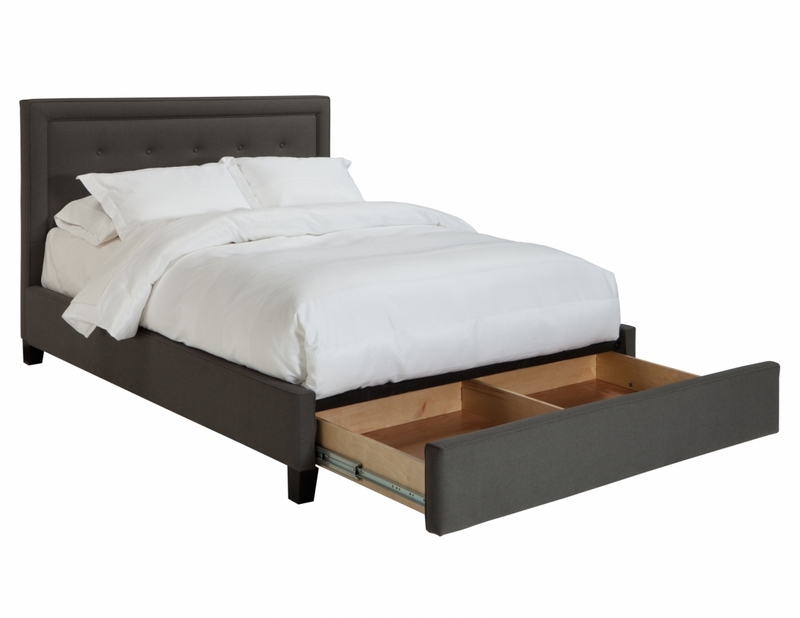 You can even discreetly store bed linens and other items with its optional footboard drawer.